Let’s go surfing in Australia’s leading organic town! Recommend to Intermediate and advanced level. 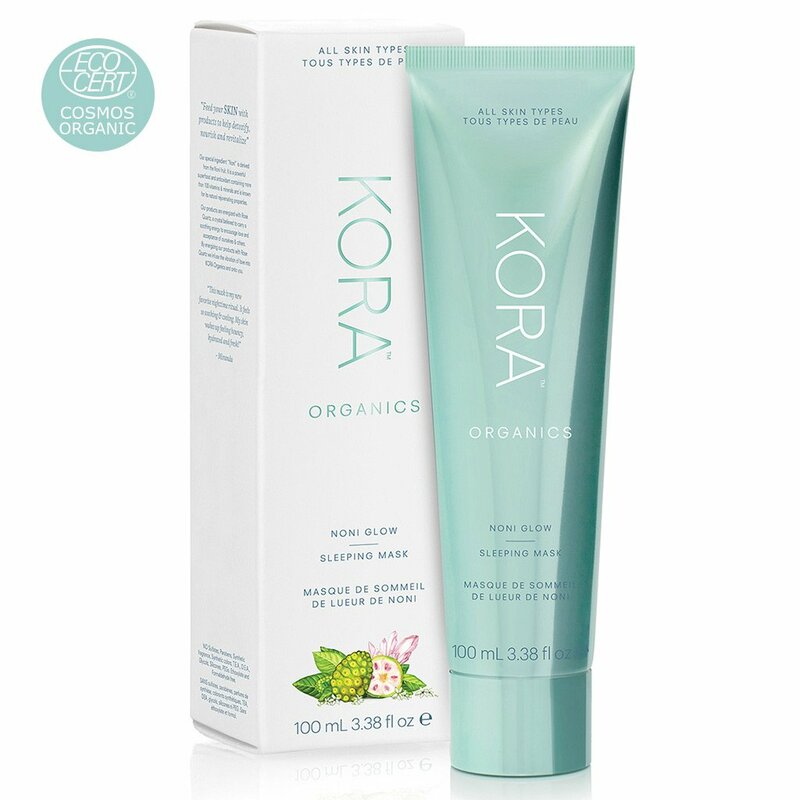 You can purchase popular surf brands and organic items amongst many other things at local prices. Surfboard, Wet suit, Skate board, Organic products, Apparel, goods for souvenirs! We can help you with surfing tips, choosing the right board and all other questions beginners may have. For $20, you can rent a board all day! 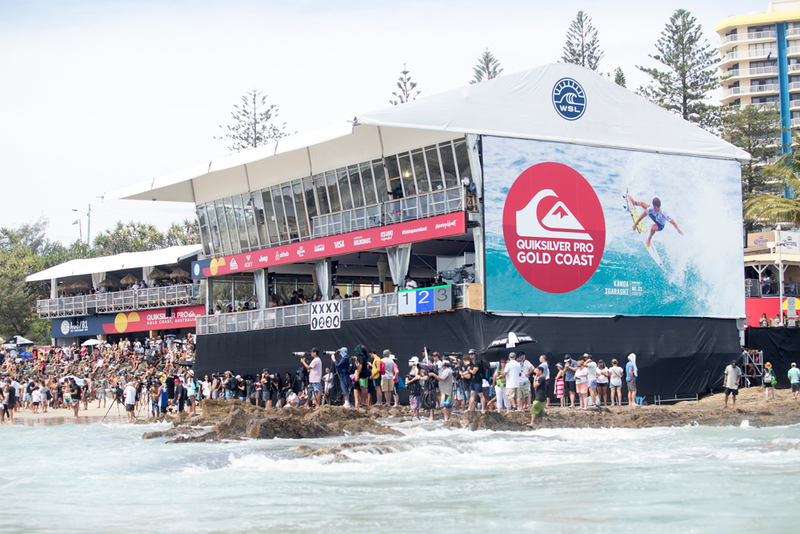 Get information on surf points in and around the Gold Coast. Get the latest information from AWSM SURF staff. 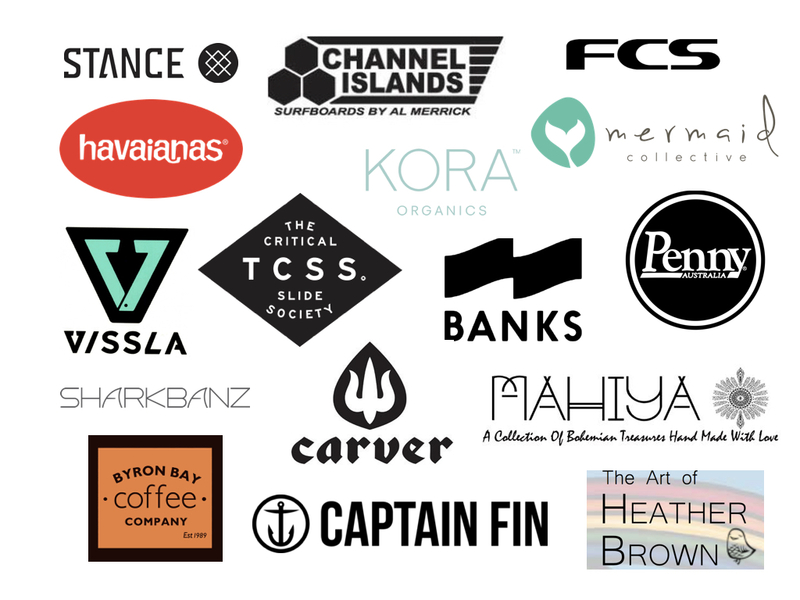 Popular surf brands, organic items, all at local prices.